Send flowers to your loved ones and friends in Cape Town using the easy-to-use and convenient Bloomable (formerly SA Florist) Web site. Choose from your favourite flowers – such as roses, Gerbera daisies, carnations, lilies, irises – and send a beautiful bouquet or arrangement, or choose your flowers by occasion. Whether sending flowers for a celebration, a sombre occasion, to say sorry, or for romantic reasons, we have arrangements to suit your needs. Create a special gift for a special recipient by selecting one of our beautiful arrangements, or request a custom selection and arrangement from our florists, and then couple it with one of our gift hampers and a personalised card and plush toy or balloon to craft a gift with that personal touch. We have a wide variety of gift hampers – each beautifully packed with delicious quality snacks such as nuts, fruit, chocolate, sweets or wine. At Bloomable (formerly SA Florist), we use our own flower shops and professional florists to ensure the best quality and attractive prices for you. Our Web site has been built with the latest technology and designed to make it easy for you to browse our rich selection of flower arrangements and gifts. 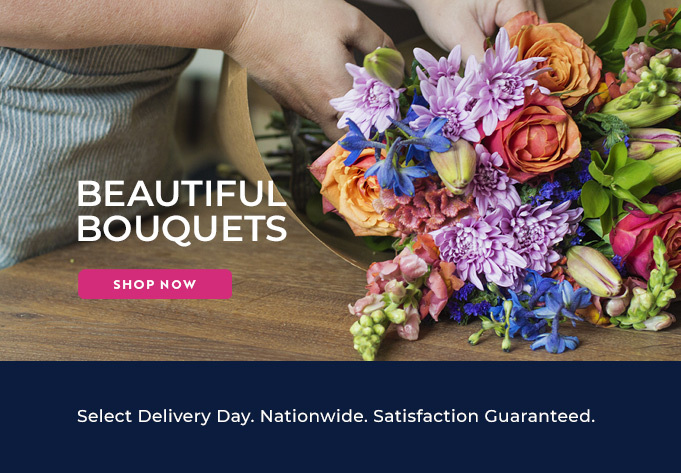 Whether you are in a hurry and need to make a selection and check-out quickly, or you want to browse leisurely through our catalogue, you will find our Web site easy to use and a convenient way to send flowers to family, friends, and colleagues in Cape Town. Discover the magic of Bloomable (formerly SA Florist) today!